Jian Gong Hospital is the first state-owned enterprises focused on hospital reform in Beijing, one of the first batch of hospitals in Beijing to be included in medical insurance category A, and a hospital winning the first prize of Beijing medical insurance management during nine consecutive years. As the largest for-profit hospital in Beijing, Jian Gong Hospital recorded accumulated tax payment of 125 million. 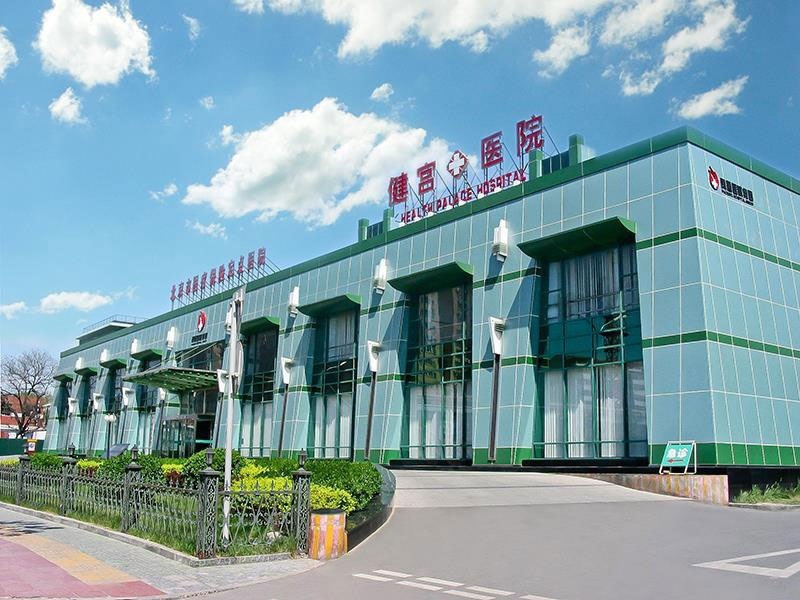 Jian Gong Hospital, as the eighth hospital in Beijing passed the JCI certification and the review in 2016, provides patients with an international level of medical services.